Modern zoos exist at a difficult intersection: whether their containment and treatment of animals is morally and ethically justified, juxtaposed against an increasing need within the wider world for their research and conservation efforts. In Zoo Ethics: The Challenges of Compassionate Conservation, Jenny Gray seeks to investigate these conflicting concerns, a task she is well qualified for as the chief executive officer of Zoos Victoria and current President of the World Association of Zoos and Aquariums. Zoo Ethics provides an outline of the nature of modern zoos, and the moral objections that are voiced regarding them, followed by the major philosophical approaches taken in consideration of the use of animals in this fashion. Gray deftly navigates the considerations from these multiple approaches at both the level of the individual animal and how zoos impact on the species those individuals represent. Gray draws together these several philosophical approaches to the care of animals within zoo settings and concludes that none are sufficient alone. As with many of the difficult problems modern human society faces, Gray concludes that the ethical management of zoos often depends on the complexities of individual situations. Such complexities are illustrated by asking readers to consider “Wicked Problems” like the highly publicised death of Harambe the gorilla, or the case of Tasmanian devils with facial tumours. 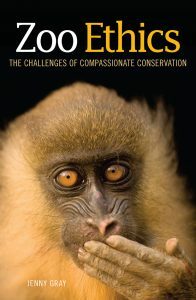 However, Gray can conclude that a focus on compassion as the guiding value should be used in navigating these complexities and continuing the work of modern zoos. 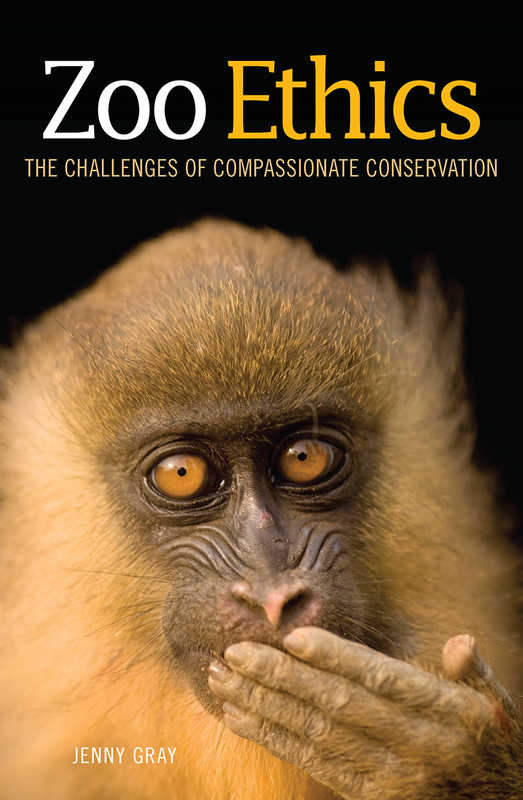 Zoo Ethics is clearly largely intended as a textbook for professionals in zoos, sanctuaries or aquariums. At just over 200 pages, it also suggests itself as a useful resource for an educational setting where animal welfare is a key component. Those with a general interest in animal welfare and ethics will find this to be an excellent introduction to the topic.